This chart shows you exactly how many bulbs will it would take to last as long as one LED light bulb. Incredible isn’t it?!?!? Most LEDs actually do not “DIE” as incandescents light bulbs so. They actually just begin to dim. So in all actuality LEDs could last much longer than 50,000 hours. I want everyone to understand that LEDS not only save you money be using MUCH less energy than incandescent or compact florescents…but they also save you money because you spend less time paying for new bulbs and taking the time to purchase and replace them. LEDs are our future….they are the perfect solution for several of our problems. Including, save money, time, energy, and waste! I have come across several “LED Specials” recently, so I decided to purchase a couple to see the quality and the brightness of the bulbs. Every LED I have purchased during these specials are definitely not the quality or brightness I need or have come to expect from LED lights. I saw a deal at Home Depot for an LED Lamp bulb for only $6 or so…the bulb looks nice but there is very little light produced. In my opinion just spend the extra $7 to $9 and get a fantastic bulb that is extremely bright, long-lasting, and still conserves a lot of energy. I recently read a blog someone posted about this great deal at Costco on LED lights….well yeah it was definitely a great deal, but not a great LED…please be aware of what you are purchasing. 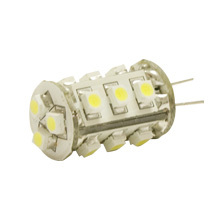 Just like incandescent bulbs LEDS have different wattage associated and different amount of Lumens produced. 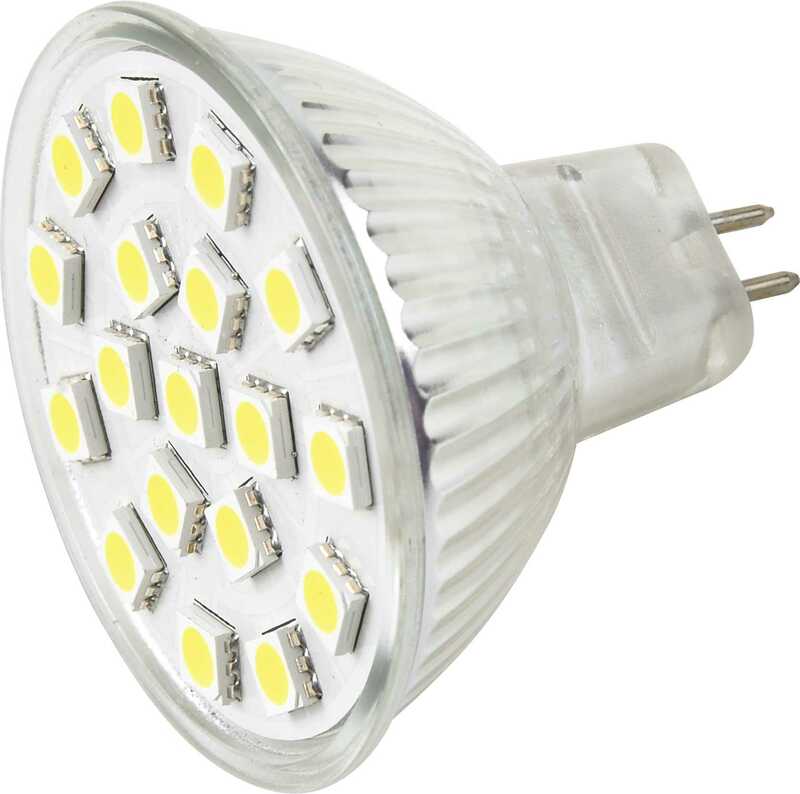 If you want the brightness of a 50-60 watt bulb, then you are looking for a 5 watt LED. A lot of these specials these stores or websites are offering are only 1 watt bulbs. Although it may last long and be made of good material, it will not produce the amount of light you are wanting it to. 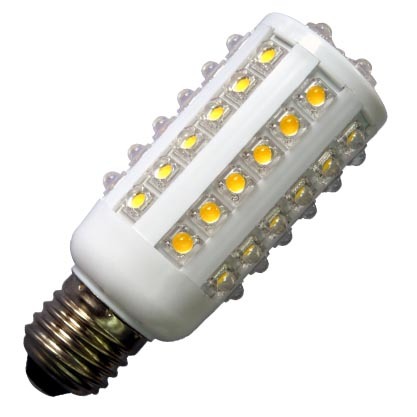 If you want the brightness of a 30-40 watt bulb, then you are looking for a 3.5Watt or 4 Watt LED. I also recently looked through Ebay to see what they have to offer for LED lighting. I found several bulbs that were listed for $1. I thought ” How in the world can they sell them for this cheap”…These bulbs were actually what I was looking for. They were 3.5 Watt SMD LEDs, and produced a great amount of light. I thought to myself this is definitely too good to be true…then I continued through the checkout and my order went from $5 to $40….two words…”SHIPPING and HANDLING”….these bulbs are still coming from China therefore it costs a lot of money to ship them to the US. LED Lights… A Thing of The Future or of The Present? Let me know what you think. I hope it is helpful in letting you know how much you will be saving!